Wow, 2 month no updates. Well, I do have some working in progress projects on my crochet, but I’m also busy with work and Thai course. I will write short update here. I have added some new widgets on my sidebar: Flickr banner, Ravelry button and some links about Thai and Thai Languages. 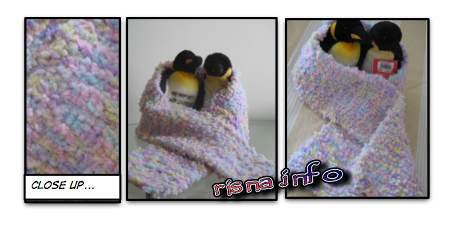 If you are a Raveler, feel free to visit my profile on Ravelry. If you are not a Raveler you can see more pictures of my finished products and my stash on my husband’s flickr. 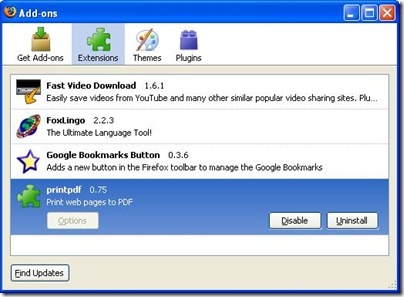 I’ve been using Mozilla Firefox browser since I knew Joe. 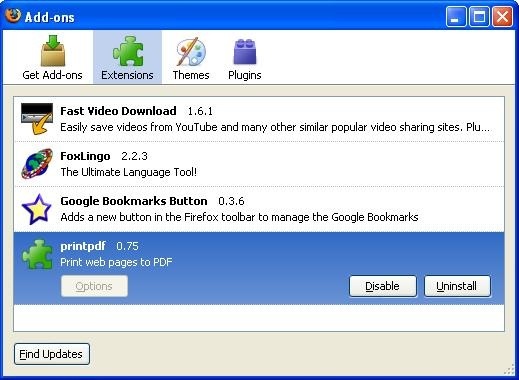 And even there were time when Firefox always made my Windows crashed on start up when it’s conflicts with my anti virus, or when Firefox still cannot display Google Documents I still prefer this browser compared to others. Okay, this post is not about Firefox itself, but how I use this browser related to my hobby. I don’t have any yarn winder neither umbrella swift. 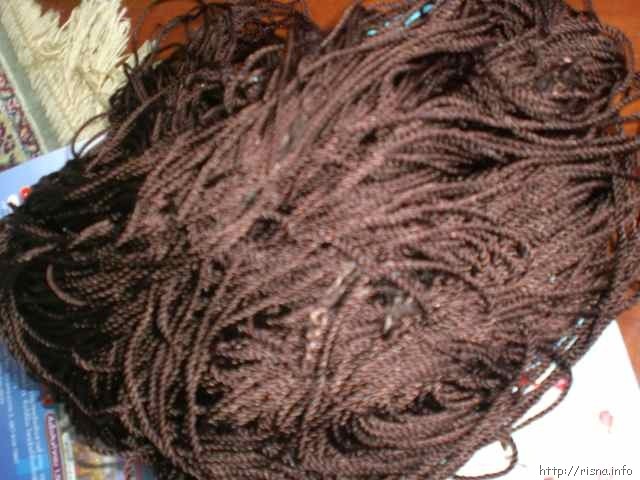 On the first time I bought the yarn not as a ball, at first, I just tried to roll it with patient manually, but ended up it knotting up. When I shared my problem in rolling the yarn, my friends from DC group told me the easy way using whatever I have around my home. Yesterday Mrs. Thata gave our group a knitting challenge. She sent a pattern without detailed explanation. There is an abbreviation that I didn’t understand. I thought SKP stands for Slip, Knit and then Purl. But I don’t think that kind of stitch fits with the next row pattern. Then I realized it is Slip Knit and Pass. It’s one of knitting “decreases” technique, I have never used this stitch technique before. 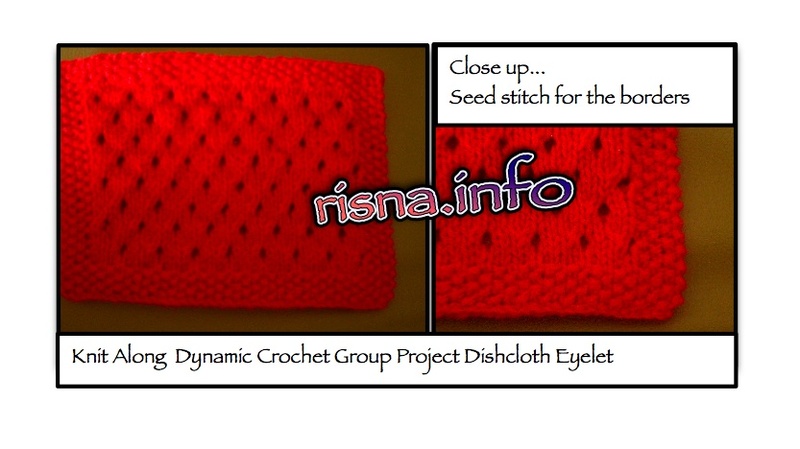 If you want to see how to do it just visit KnittingHelp site. Even though the group name is Dynamic Crochet, but we also do knitting along. 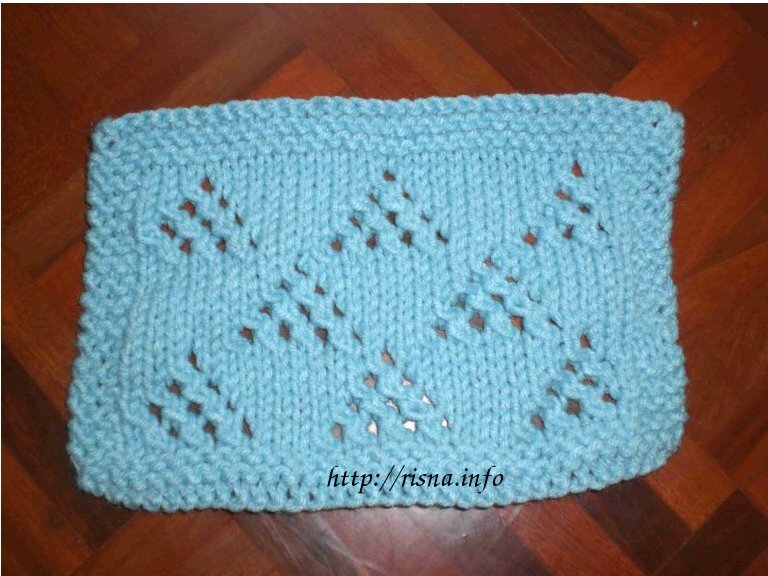 We learn to practice new motif by making a dishcloth. This is my finished project. There’s another motif which is still work in progress. I modified the pattern from the group and my dishcloth has borders. I found some difficulties to make the 5 last rows to be the same with the 5 first rows. After a few times undoing several rows, I finally did it. 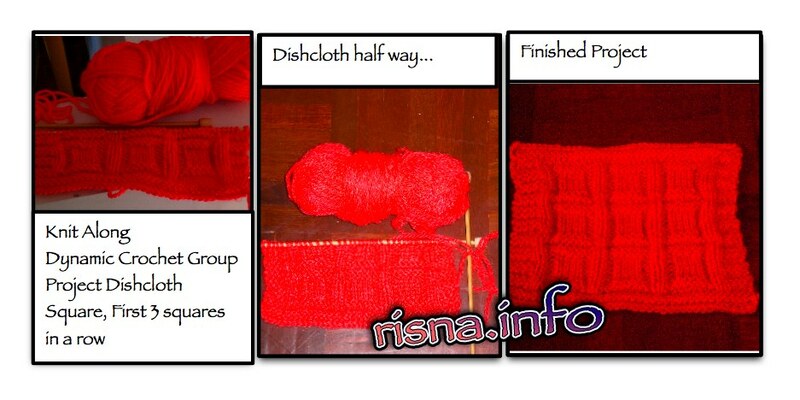 I want to learn knitting since years ago, and finally I can learn it from my Thai classmate in AUA Khun Scottie. Even she is not around Chiang Mai anymore, I still continue doing the knitting as my new hobby. This is my second knitted scarf, I made this using 1,5 balls of Vincent Spongy yarn (100% Polyester, 75 m, 50 g) which I bought from PINN Shop.